In this special double-sized episode, we look at this week’s Apple product announcement and feature a bountiful late summer harvest of tech news. 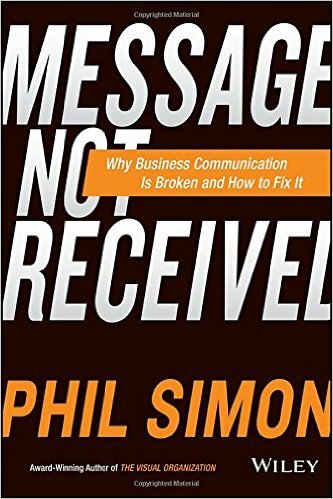 Message Not Received – Book Trailer from Phil Simon on Vimeo. Just what is Big Data? What do we need to know about it? What does NASA have to do with it? 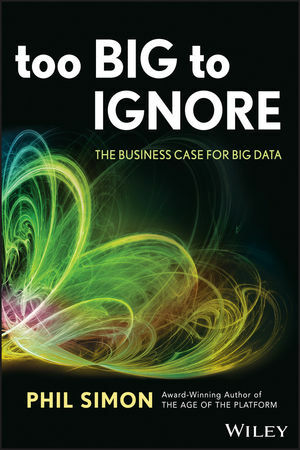 Author Phil Simon joins us on the show this week to answer these questions and discuss his latest book, Too Big to Ignore: The Business Case for Big Data. Want more information about the book and links to buy it in the format of your choice? Check it all out here on Phil’s Web site, where you can also read the introduction and watch the trailer.